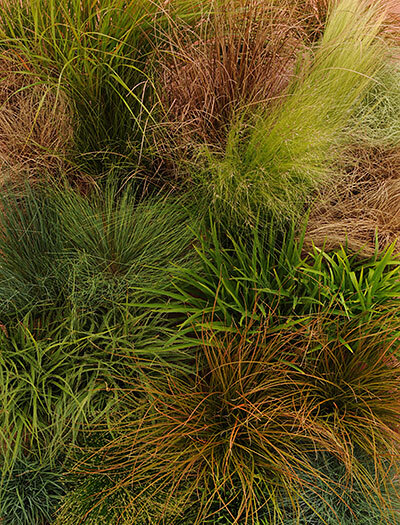 ColorGrass is the broadest range of ornamental grasses from seed. These unique varieties accent landscapes and containers with height, colour and texture. They add movement to landscapes, garden beds, mixed containers and hanging baskets. 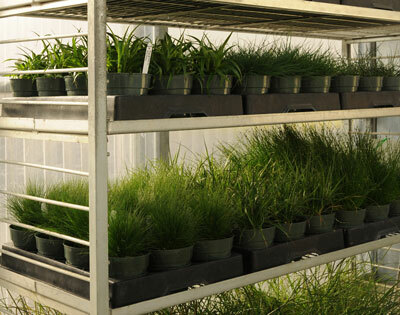 With more heights, more habits and more hues, ColorGrass performs well through a wide variety of environmental stress. It offers low maintenance and is adaptable to a range of conditions, from heat and drought to damp and standing water.